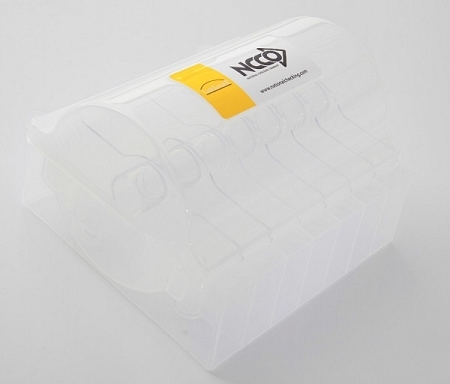 LL7R-75 Plastic label dispenser that fits a 7 rolls of .75″ circle day of the week labels. 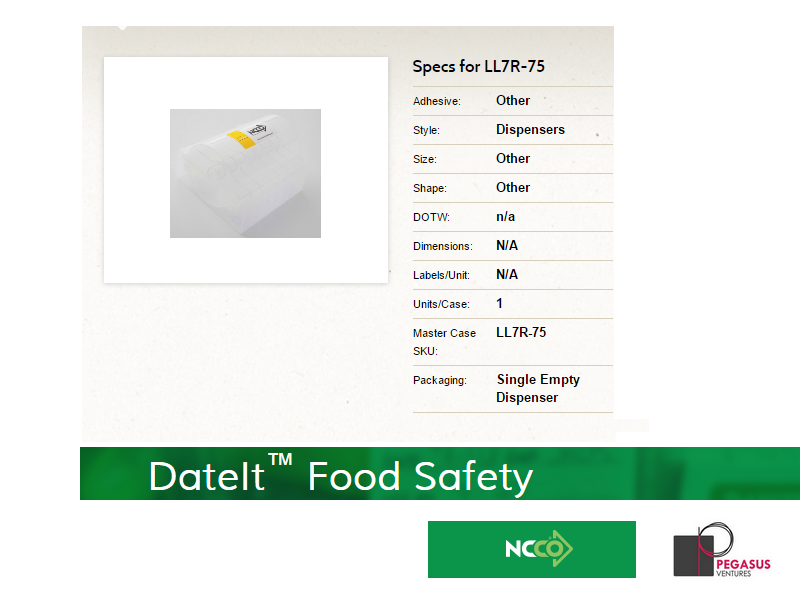 The LL7R-75 Plastic .75 circle Day of the Week Label Dispenser- 7 day from DateIt™ Food Safety is a plastic label dispenser that fits a 7 rolls of 2″ square day of the week labels. The LL7R-75 food rotation label dispenser has a hard plastic shell that can be hung on a wall, shelf or pegboard. Our LL7R-75 holding .75" circle food rotation label dispensers are easy to refill dispensers with individual replacement rolls sold separately. Storing and rotating food properly ensures that you are always serving food in the freshest and safest way. Using food rotation labels, and food safety dispensers like the LL7R-75 Plastic 2" circle Day of the Week Label Dispenser- 7 day from DateIt™ Food Safety, as product comes into your restaurant, catering business or food service operation helps keeps the kitchen operation safe as well as within the bounds of requirements of the local health department.